This was an important August for IFCM . 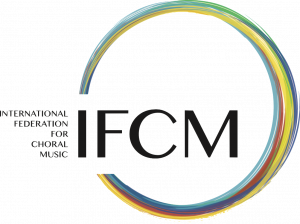 . .
From 29 July to August 13, 2014, IFCM was involved in two major projects: The 12th China International Choral Festival & IFCM World Youth Choral Education Conference, held in Beijing, China, and the 10th World Symposium on Choral Music, held in Seoul, South Korea. All this in addition to a significant and positive change in the operations of IFCM. It’s all good! This was the second event in which IFCM has partnered with the Organizing Committee, which included the Chinese Choral Association and the China Arts and Entertainment Group, among others. In planning and implementing these events, we have developed a relationship with our Chinese colleagues that is piloted by trust and confidence, which makes it possible to press forward with plans without fear of antagonism. There appears to be a genuine and mutual appreciation for style of working together with the common good of international choral music firmly in mind. It is obvious by the success of these events that this optimistic approach appeals to large numbers of choirs and conductors who attended. They undoubtedly understand that our common mission is creating an educational environment that is conducive to growth, self-assuredness, and friendship. A special thanks goes out to the many people who were instrumental in producing this project, in particular Tian Yubin, Zhang Lu, Liu Peng, Fan Jing and their very competent staffs. 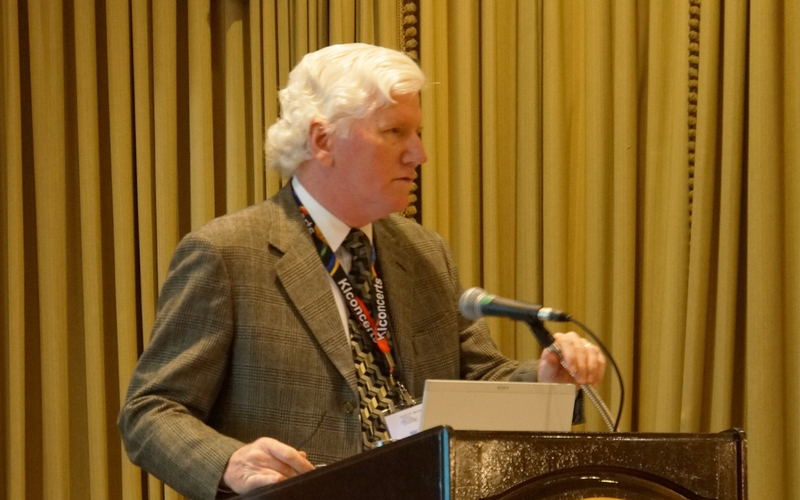 IFCM looks very much forward to the next event in 2016. The 10th World Symposium on Choral Music proved to be an outstanding event both because of the excellence of the performing choirs and lecturers, and also for the exceptional venues and the preparation by our Korean hosts. I want to express my sincerest thanks to the myriad of people who made event this happen, in particular Ambassador Young-shim Dho, Sang-kil Lee, WSCM10 Executive Director Philip Brunelle, Anton Armstrong, and representatives from both the WSCM10 Artistic and Executive Committees. The enormous amount of work that went into a project of this size dictates that many people need to be involved, focused, and own the attitude that they are volunteering for the common good of the international choral community. set the stage for opening IFCM offices on each of the five continents in coming months. If you have an opportunity to thank them, I encourage you to do so. It was all for you!